Dengue viruses (DENV) are one of the most dangerous and significant pathogens in the world, and there are 230 million cases of dengue virus infections per year, mostly in Latin America and Southeast Asia. These mosquito-borne viruses cause periodic explosive epidemics in many tropical and sub-tropical countries. CrossLife technologies’ dengue diagnostic is being developed to detect dengue infection early at the point-of-care so that patients can be treated effectively. Early and rapid detection of dengue virus (DENV) infection during the febrile period is crucial for proper patient management and containment of the disease. 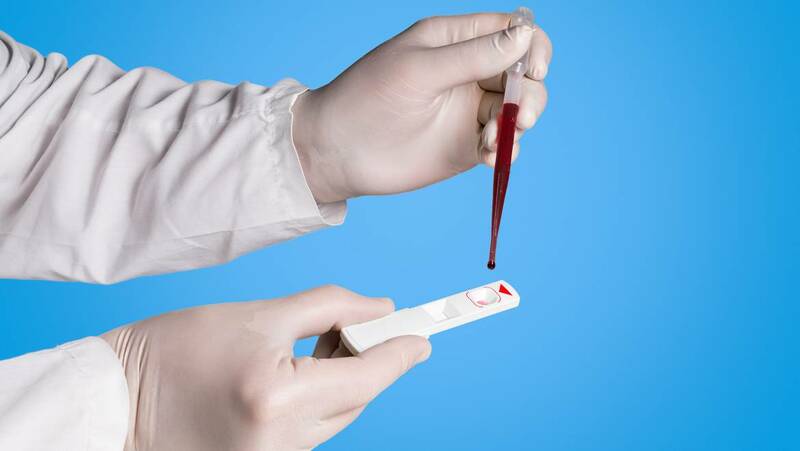 However, current methods for early detection of dengue involve the use of RT-PCR instruments in the laboratory, which may not be available in areas where dengue is endemic, and which may be too slow. 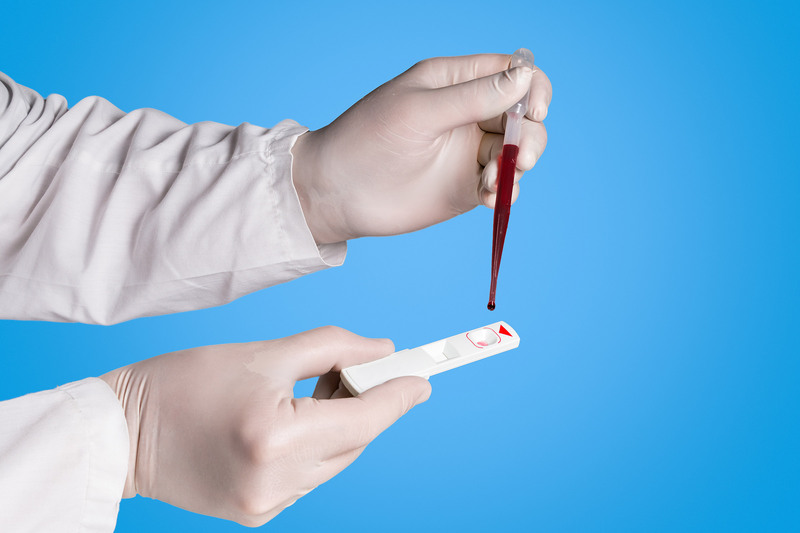 CrossLife Technologies proposed to develop a Template Assisted Rapid Assay (TARA) diagnostics for detection of dengue viruses in human blood. TARA dengue diagnostic will detect dengue in 30 minutes on a paper strip at the point-of-care (POC) so that patients can be treated rapidly and at low cost. This innovative technology will provide an enzyme-free, PCR-less, instrumentation-free, low-cost, disposable, rapid and sensitive POC dengue diagnostics directly from whole blood samples.